Warren Knight will be speaking at CHSI Stitches in February 2019. 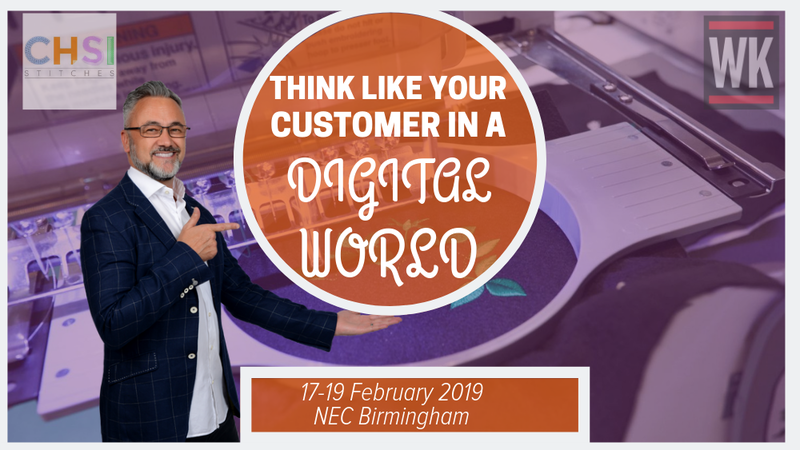 He will be delivering his keynote “Think Like Your Customer In A Digital World”. CHSI Stitches is the UK’s trade show for the creative craft industry. The annual event brings together high calibre visitors from all areas of the craft industry; including independents, internet retailers, manufacturers and wholesalers. With over 40 years in the industry, no other competing exhibition is focused on the UK market and can connect you to countless opportunities.